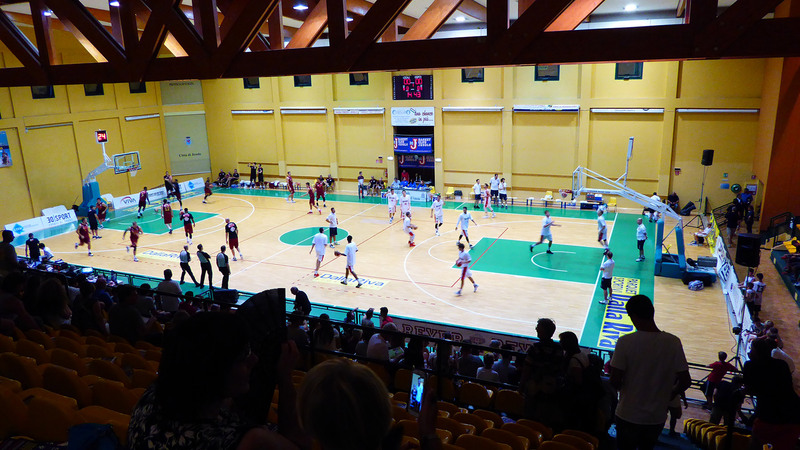 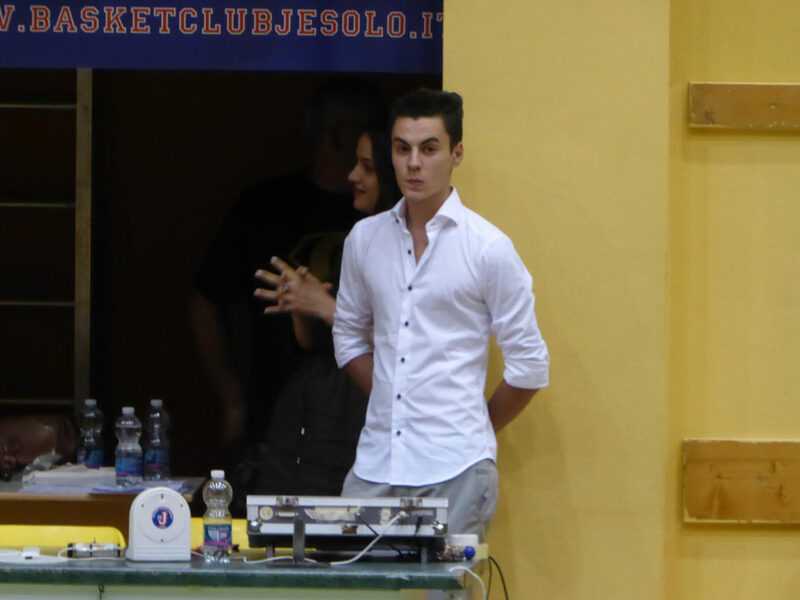 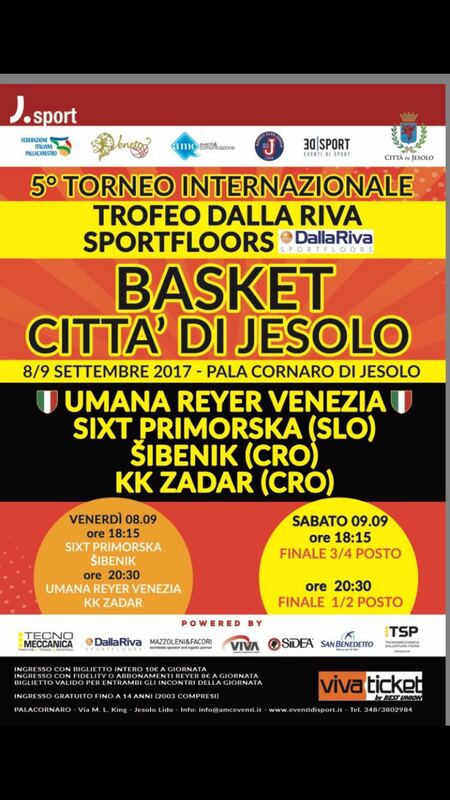 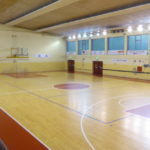 5th international basketball tournament in Jesolo for the trophy "Dalla Riva Sportfloors"
It will be again Dalla Riva Sportfloors the main sponsor of the basketball “City of Jesolo” tournament scheduled on Friday 8 and Saturday, 9 September, at the “PalaCornaro”. 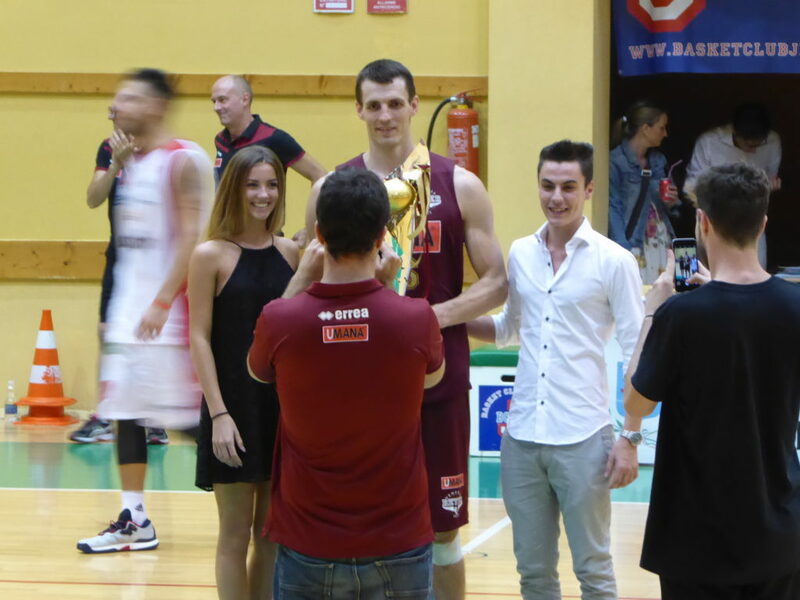 To challenge the trophy signed DR to the Italian champions of Reyer Venice, winners of the past edition (and on occasion awarded by Marco Dalla Riva), there will be two Croatian teams, the Sibenik, winner of the last Croatian regular season, and Zadar, Zara team, and the Slovenian club of Sixt Primorska of Koper. 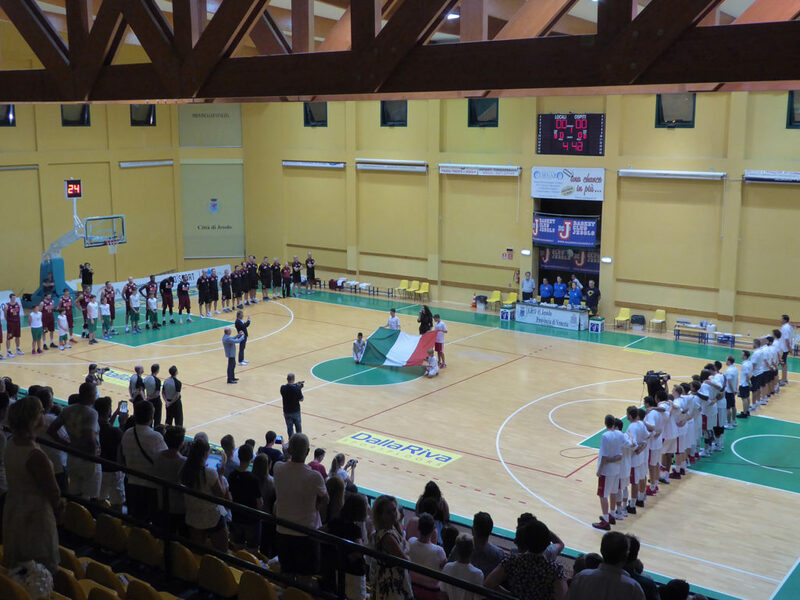 This is one of Umana’s first match with the cool tricolor sewn on the chest and this will recall to the edges of the parquet made in Montebelluna, a passionate and curious public setting. 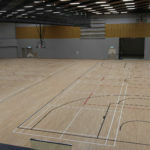 This removable sports parquet is truly a “Show”!